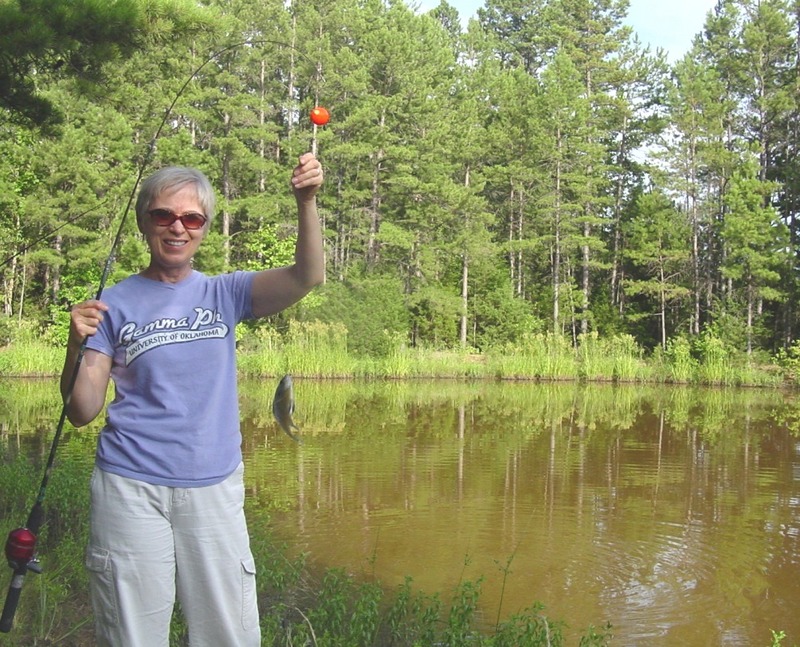 First fishing stop: Our older brother JD lives with his wife Sheryl on Catfish Road (seriously) near Booneville, AR. 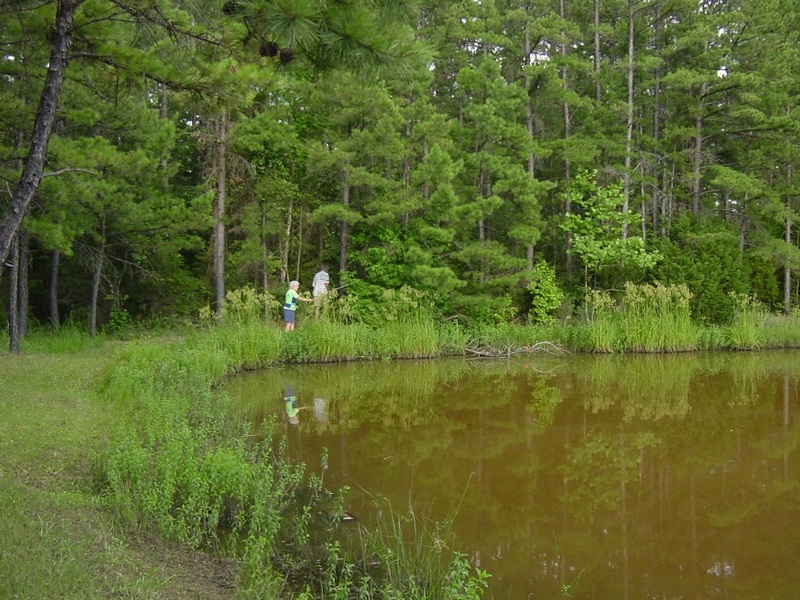 In this little piece of heaven, JD has a great pond that is well-stocked with catfish and perch. Your hook gets wet and you catch a fish. 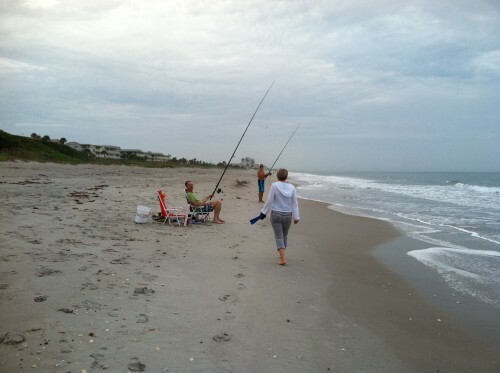 That may not sound like sport for seasoned fisherman, but it makes for great fun for us and FANTASTIC eating! All of Arkansas and all of America was green – bright green – lush green. It was beautiful and so quiet. Sometimes all you could hear was the wind in the trees and the plunk of the hook hitting the water. Maybe we are true fisherman at heart! Kathy and Robert getting a line from a tree. Our other fishing experience was at Kathy and Robert’s house in Indialantic, Florida. 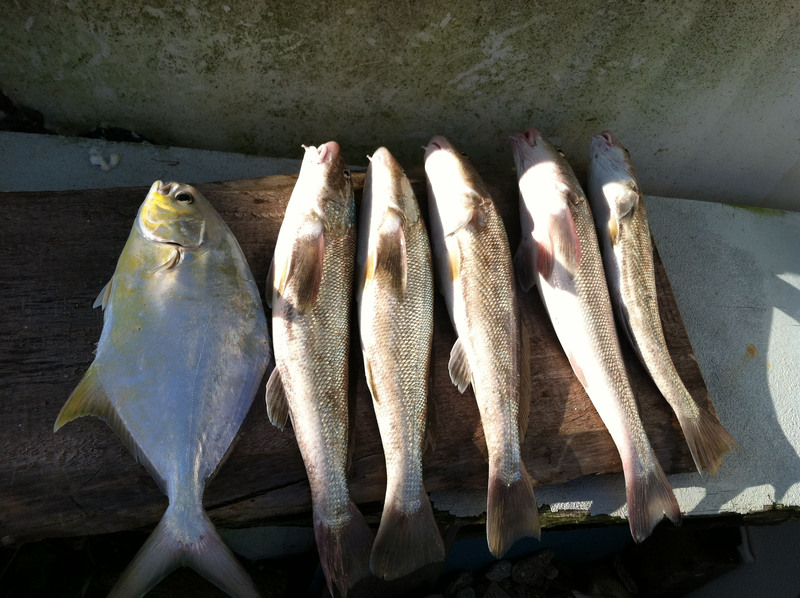 The ocean fish were whiting and even a Pompano that Bob caught. We learned that Pompano doesn’t have scales and it’s quite nice! We are thankful for fish and for our family!